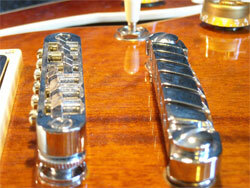 Restringing a guitar is probably one of the first guitar maintenance skills a guitarist learns. 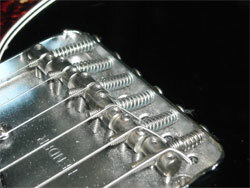 Whether you're changing the whole set or just replacing a single guitar string, here are the basics to restring an electric guitar. 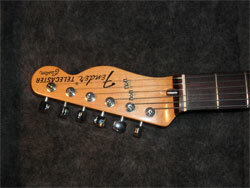 Fender Stratocasters® and Fender Telecaster® style guitars, including most guitars with the tuning pegs on one side of the headstock and that are strung through the guitar's body. 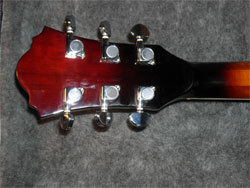 Including most guitars with three tuning pegs on one each side of the headstock and that are strung using a bridge and tail piece (tune-o-matic bridges).